Wilko Painting is an established, national award-winning, Dulux accredited painting company. 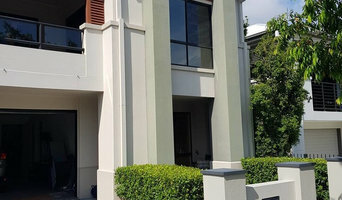 We provide interior and exterior painting and decorating services (residential and commercial) to clients across South-East Queensland and other parts of Australia. 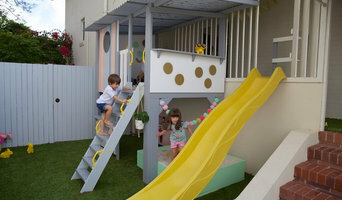 We are fully insured and QBCC Licensed Brisbane painters. We don’t use sub-contractors and provide a 100% satisfaction and workmanship guarantee. We provide upfront and firm quotations, with open discussions and recommendations. If painting your walls or installing wallpaper aren’t your favourite jobs, it’s very well worth considering hiring a professional for it. Not just for the obvious time-saving, but there’s actually more to a good paint or wallpaper job that you might think! Whether you’re looking to paint your bedroom or living room, you’re always starting from the all-encompassing question of which colour to paint your walls or which wallpaper to choose. The next challenge is selecting the best product for your needs. And don’t even mention the work involved in preparing the wall and applying the paint so it lasts. 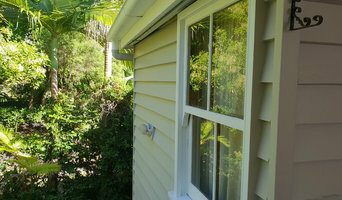 If you’re looking for a professional house painter or wallpaper installer in Brisbane, Queensland you’ve come to the right place. You’re sure to find the best painter for your job in the Houzz professional directory. 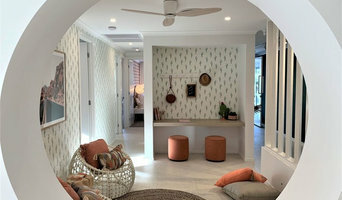 Here on Houzz, you’ll also find Brisbane, Queensland professionals who can create a more creative wall design for your home, including wall murals or custom wallpaper. Murals drawn by an artist will often require a large space, but it’s worth investigating if you’d like a one-off feature wall every visitor will remember. If you’re after advice rather than application, here you’ll also find colour specialists that can help you in your quest for choosing the right paint colours or wallpapers for your abode. 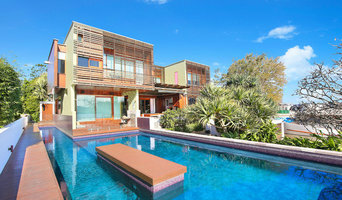 Scroll through this page to find painters and wallpaper installers in Brisbane, Queensland. You can browse their latest projects, read reviews to see how other homeowners rate their work, and message them directly.